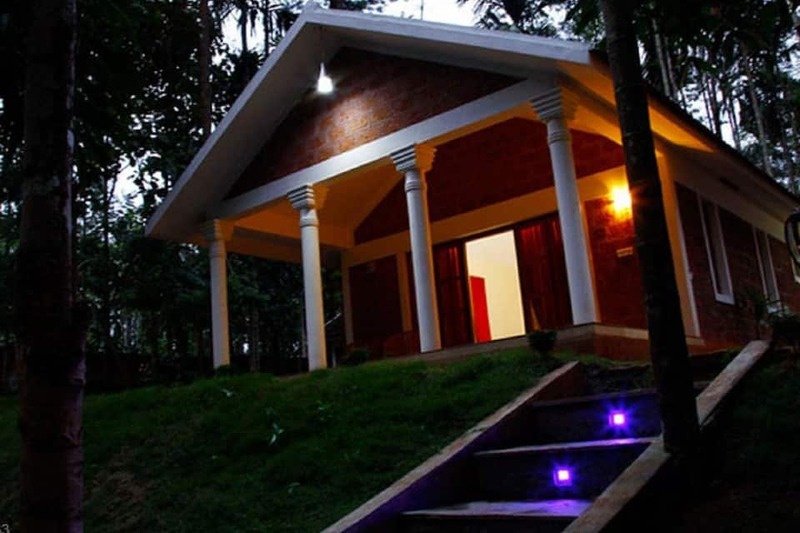 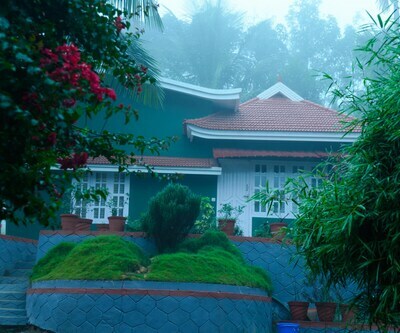 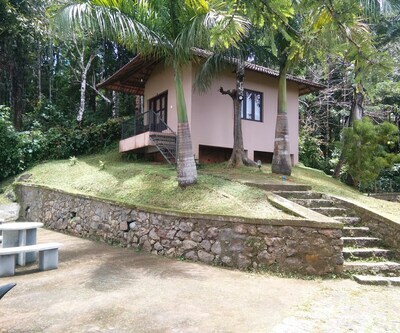 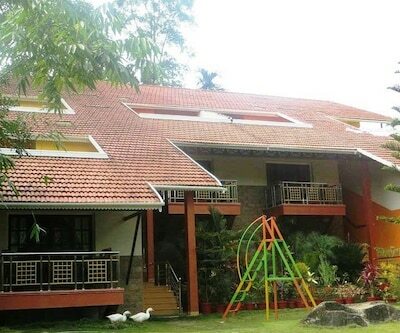 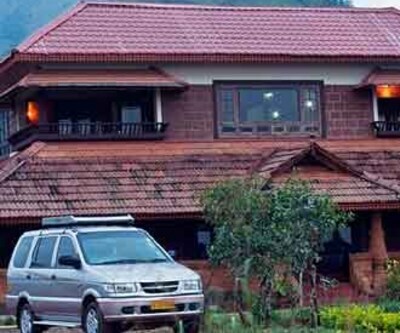 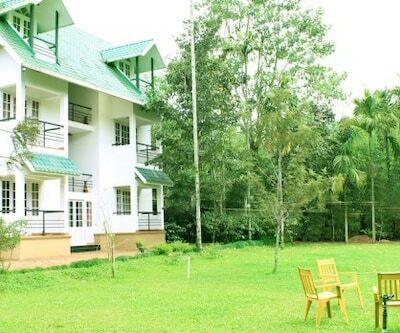 Located amidst vanilla plantations on the bank of Noolpuzha River, and surrounded by lush greenery, Orchid Resort is a 3-star property in the Wayanad district of Kerala. 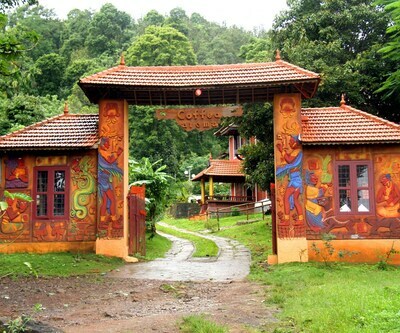 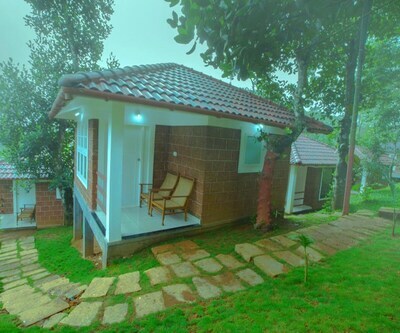 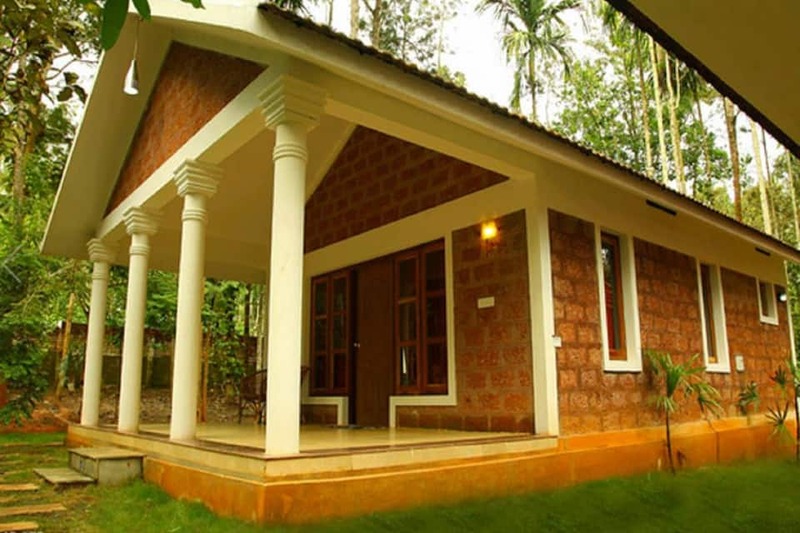 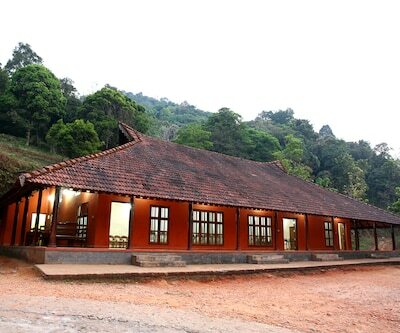 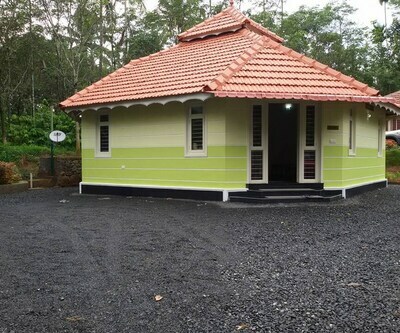 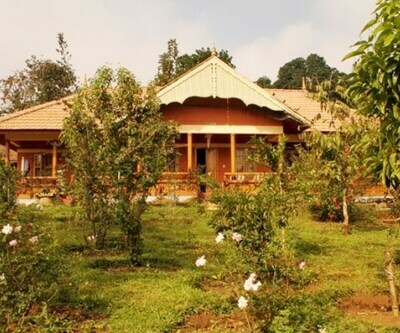 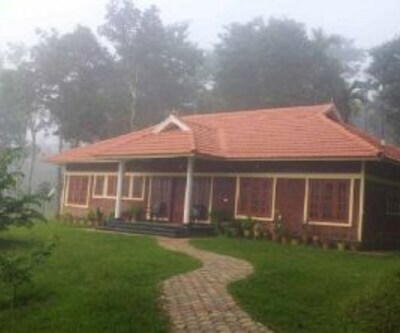 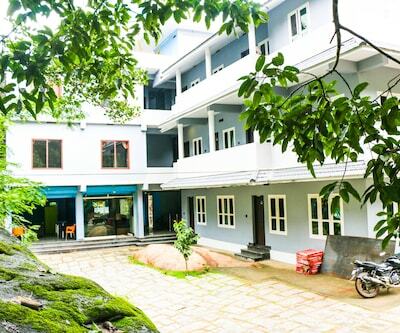 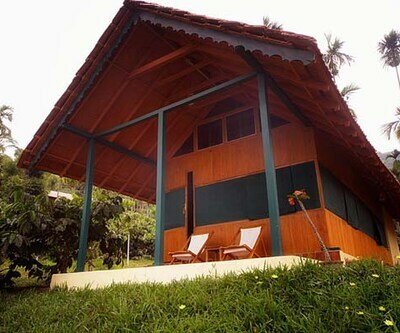 This eco-friendly and rustic property houses a traditional Kerala Ayurvedic Centre which offers ayurvedic treatments by qualified doctors and well-trained therapists. 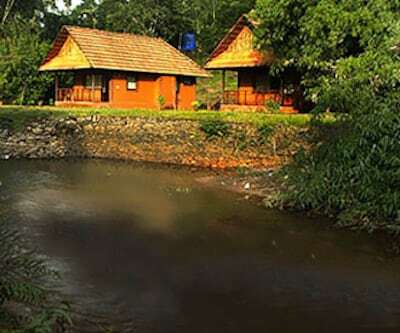 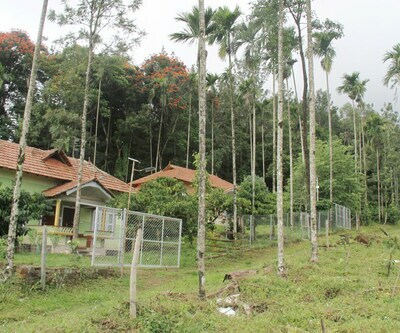 Guests can enjoy activities like trekking and fishing here. 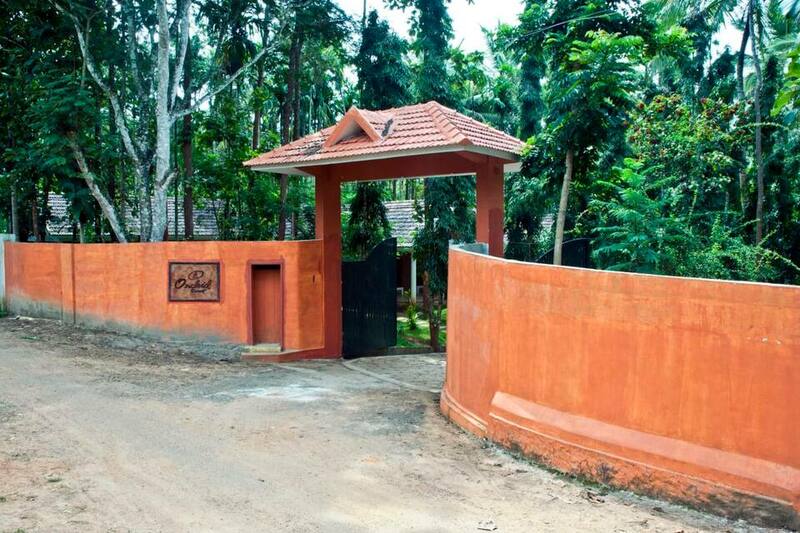 The resort is 22km from Edakkal Caves, 31km from Mudumalai National Park, 50km from Pookode Lake and 51km from Kuruvadweep. 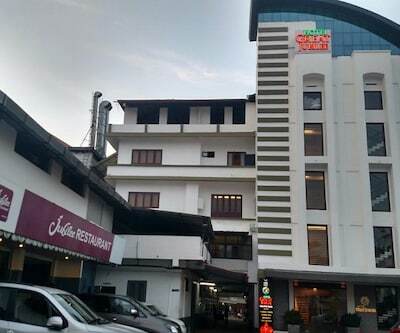 The KSRTC Bus Station is located at 13km, the Kozhikode Railway Station is at 110km and the Calicut International Airport is at 123km from the resort. 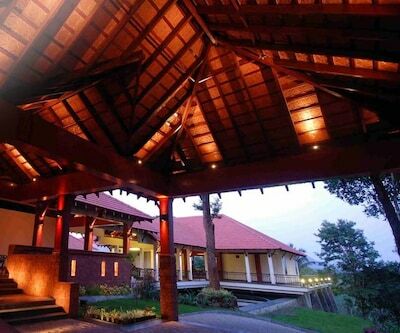 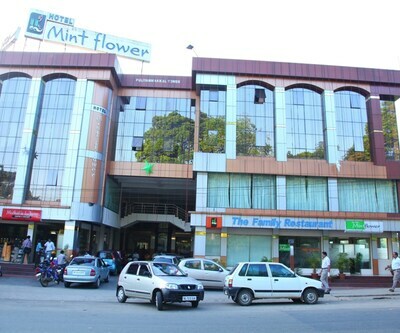 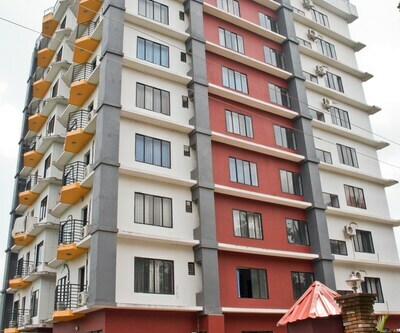 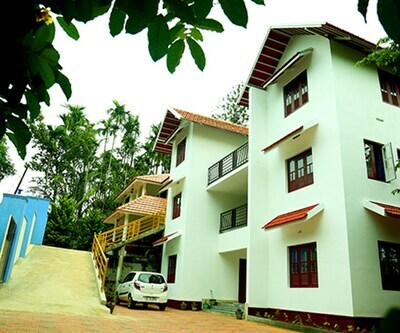 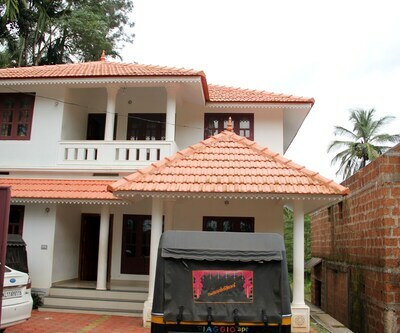 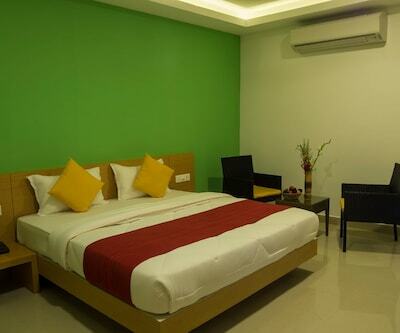 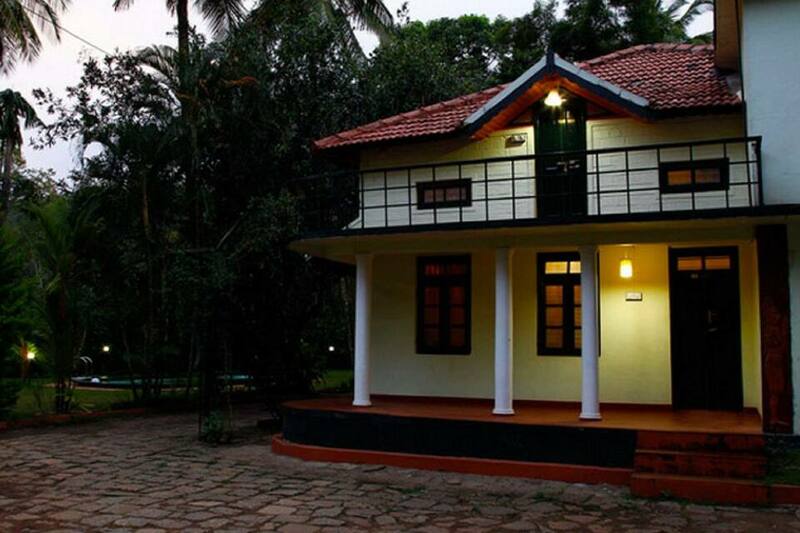 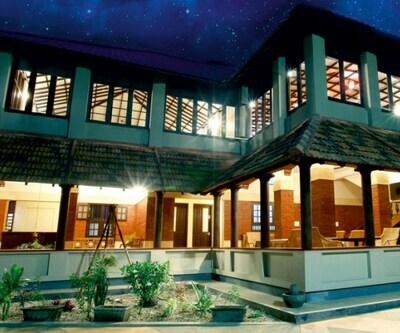 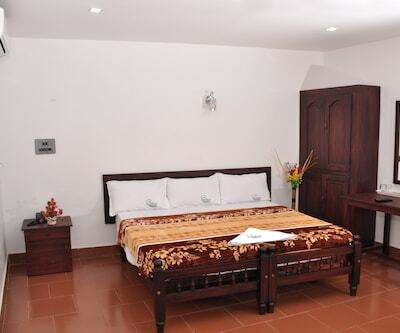 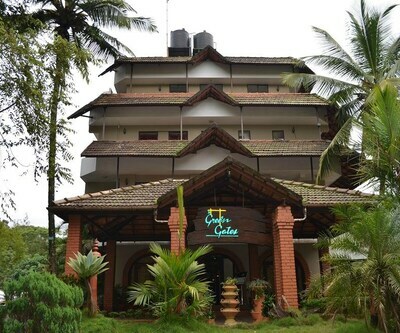 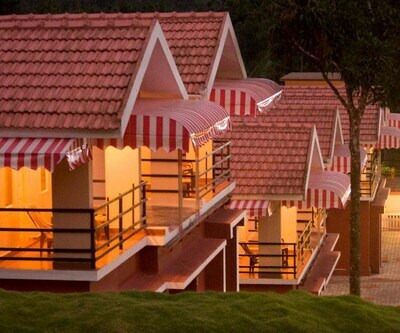 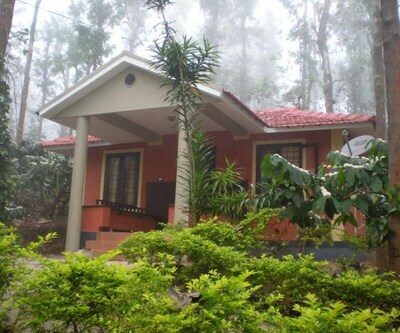 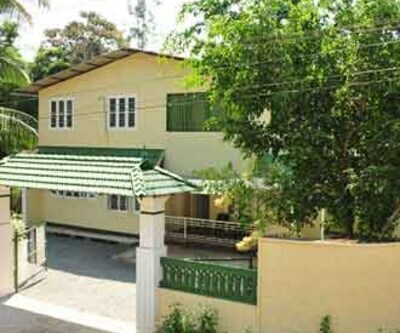 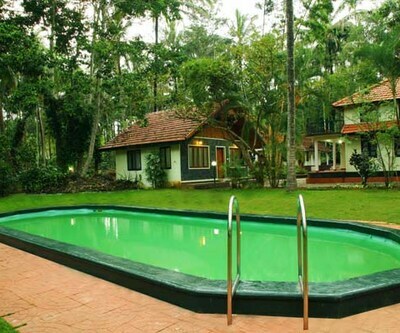 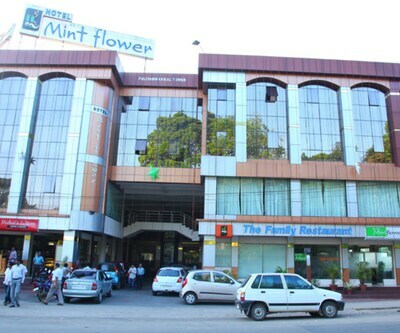 The resort is 12km from the Sultan Bathery town centre and 109km from Kozhikode. 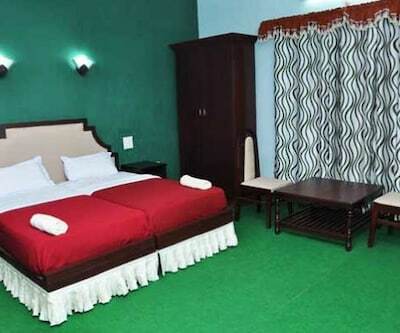 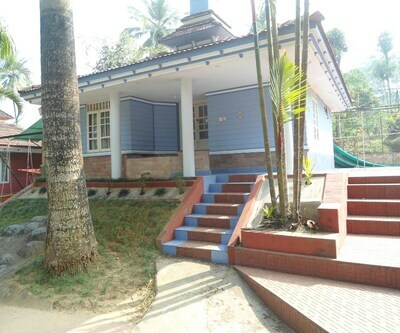 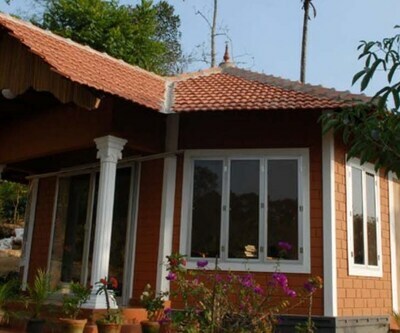 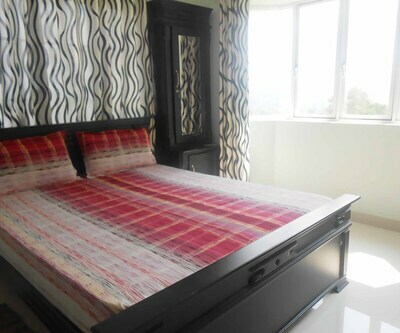 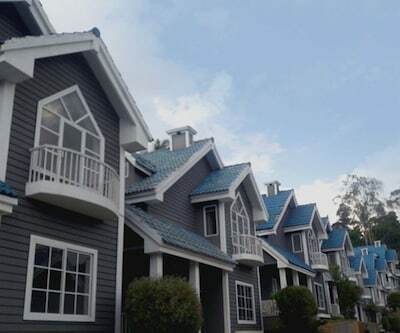 The resort has 14 well-appointed cottages equipped with modern amenities like air conditioner, satellite television, intercom, refrigerator, room heater, safes, direct-dial phones and a balcony sit-out. 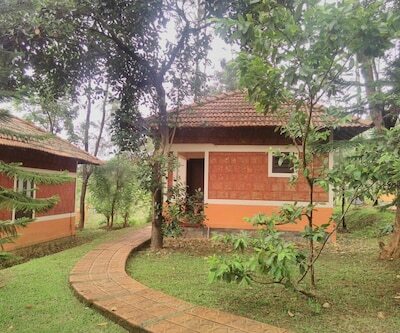 The attached bathrooms have hot and cold running water. 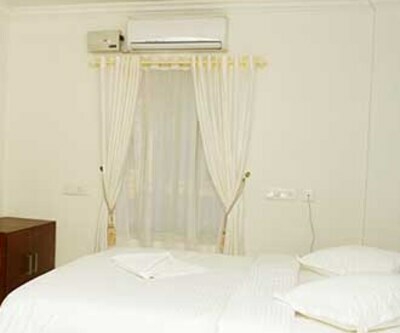 Laundry and room service are provided. 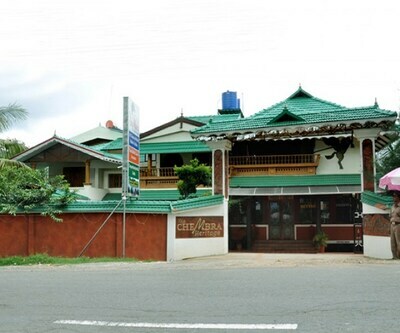 The in-house multi-cuisine restaurant serves South Indian, Mughlai, Arabian, Continental, Chinese and Jain dishes in a tranquil ambience. 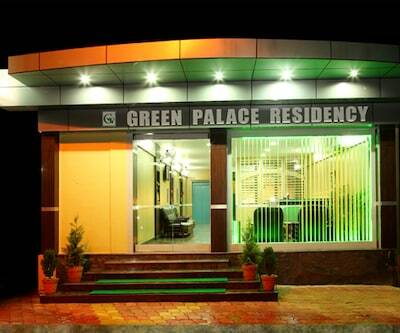 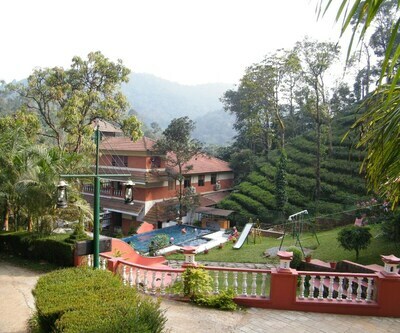 The resort features a swimming pool, lawn, ayurvedic centre, games room and children s amusement park. 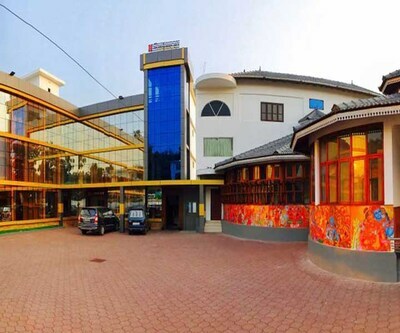 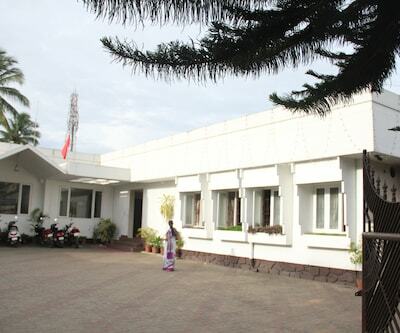 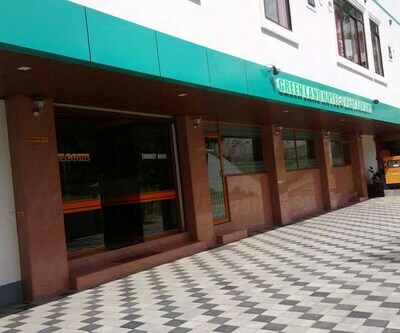 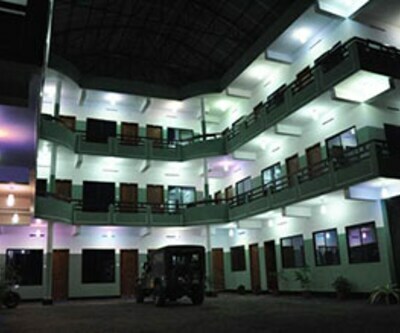 It houses a conference hall with a seating capacity of 100 guests and a well-equipped business centre. 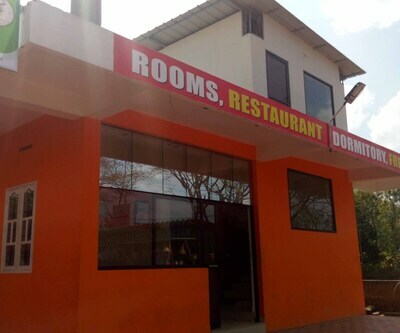 Services include power back-up, free Wi-Fi, doctor-on-call, taxi service, travel desk, free parking, and 24-hour reception. 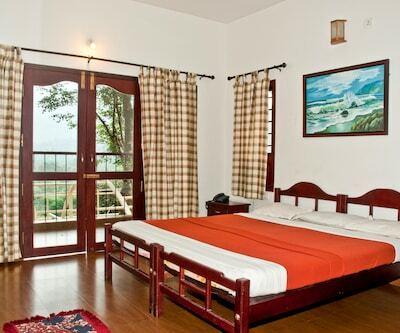 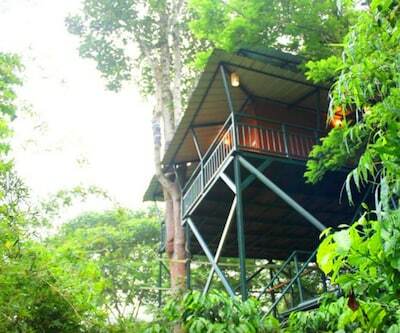 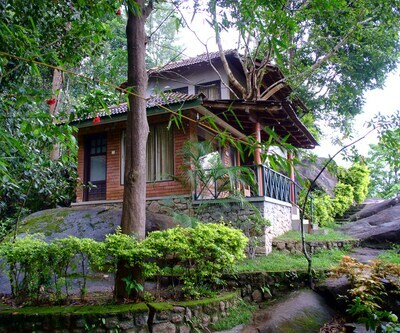 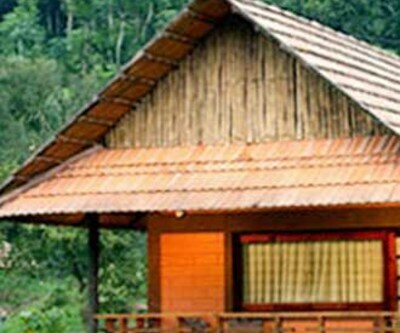 The resort offers activities like trekking, fishing and campfires. 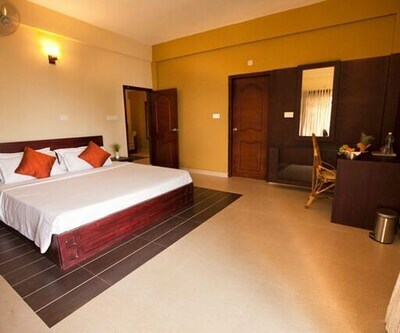 Amazing amenities at great prices is what makes Orchid Resort a popular accommodation choice for guests.